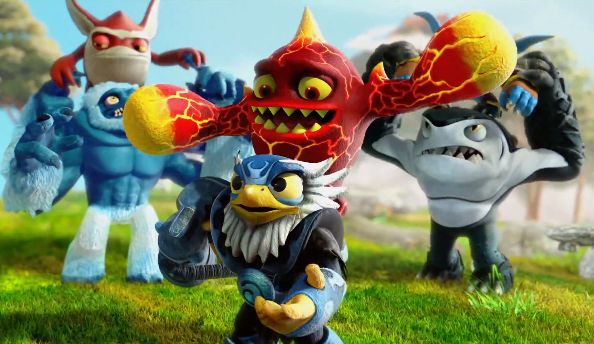 The first is definitely the best, and is a little cartoon featuring the Skylanders getting ready to fight Chaos and his mom. 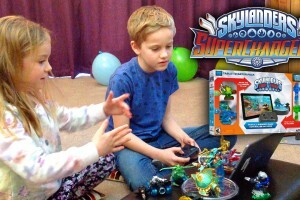 Some of the non-Swap Force Skylanders get in a bit of trouble when they try to combine their powers! 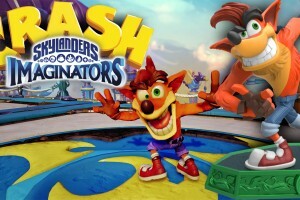 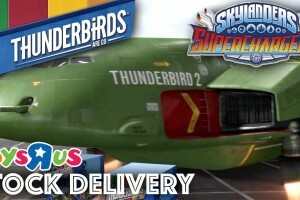 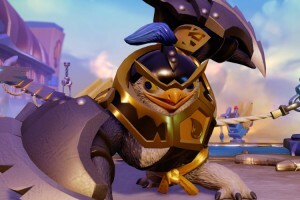 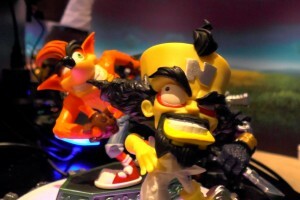 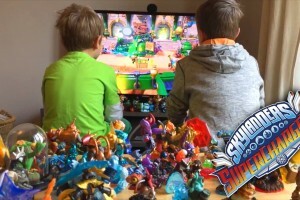 The second trailer shows off some of the new toys that will be coming out at the same time as Skylanders Swap Force. 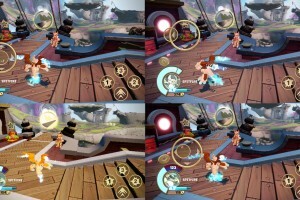 The last trailer shows off how you can swap your Skylanders around to solve puzzles, like using Wash Buckler’s tentacles to climb up a high wall. 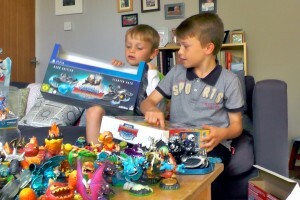 The Skylanders Swap Force release date is October 18th. 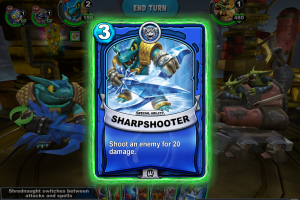 Need to brush up on your Swap Force knowledge? 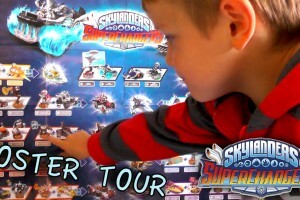 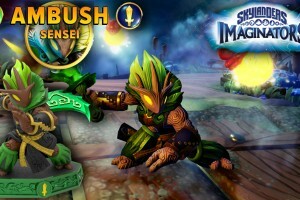 Learn everything there is to know at the BoxMash Skylanders channel!